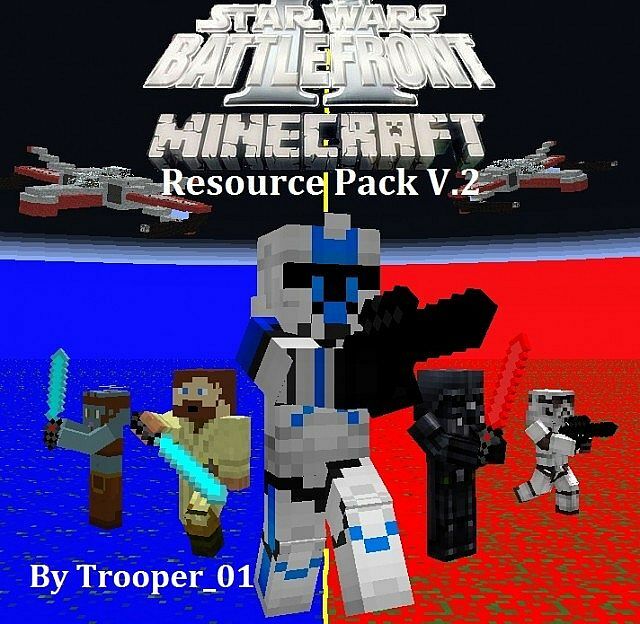 This is the texture pack that goes with your Minecraft Star Wars Battlefront 2 Tantive IV map. 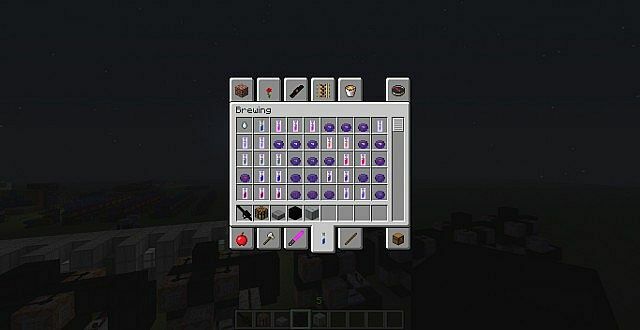 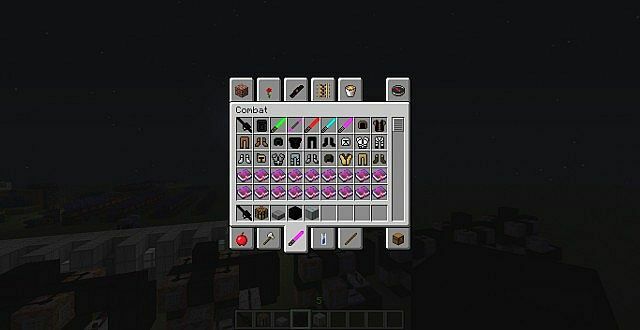 It is for version 1.5 of Minecraft. 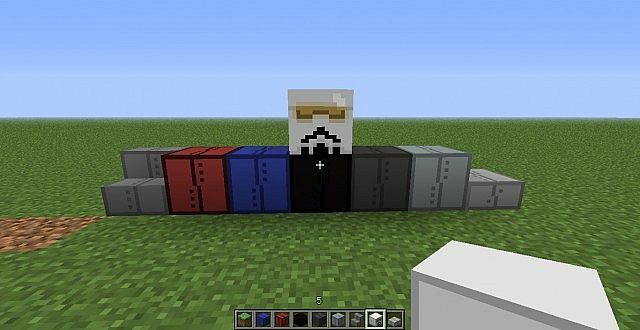 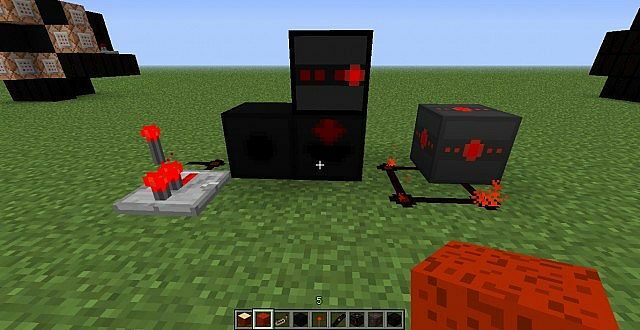 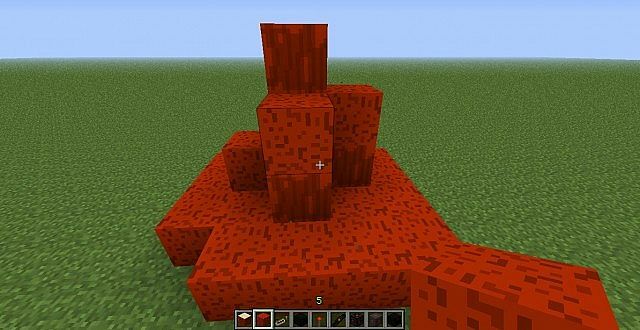 Versions 1.4.7 and older will not work due to texture pack compatability changes between 1.4 and 1.5. make sure you extract the file from the zip file before placing it in your texture pack folder.